HUD homes are homes purchased by the government through the U.S Department of Housing and Urban Development versus a regular foreclosure which is owned by the lender who made the original loan on the house on which the buyer defaulted. HUD homes can represent an outstanding value in the marketplace. 10-day Owner-Occupant Priority Bidding Period–No investor competition! 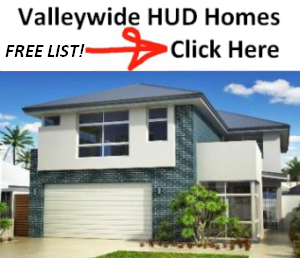 Receive your FREE list of Phoenix area HUD homes below!